Austin Woman Magazine is a monthly publication, focusing on the women of Austin, Texas. 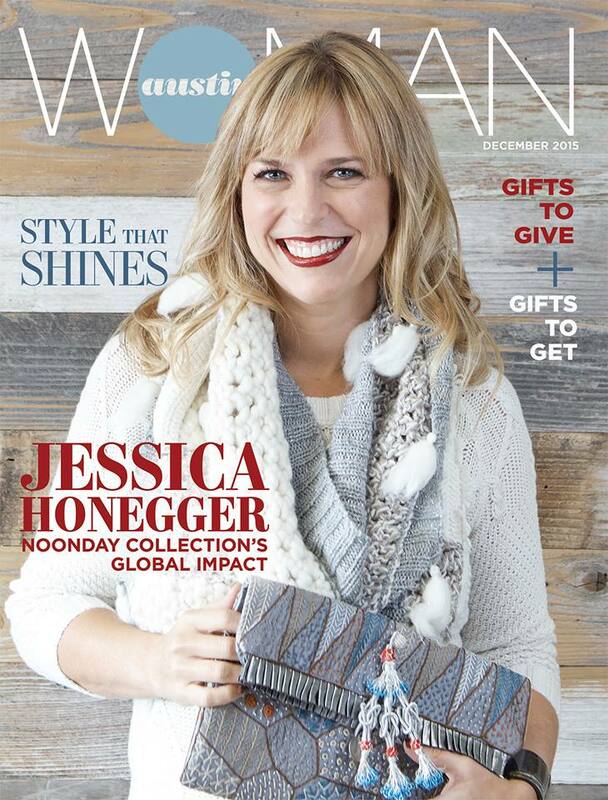 Not only was Noonday’s story the main feature of the December issue, but our founder, Jessica Honegger, also served as the cover model. We couldn’t be more proud! Additionally, the AW crew interviewed one of our Artisan partners in Guatemala, Ana Hernandez, which was a first for her and an exciting first for us as well.